Just when you think you have command of current best practices in search engine optimization, Google modifies its algorithm. Therefore, it is critical that you constantly look ahead to how impending changes will affect your content strategies and approaches to SEO. The following is a look at several critical factors to consider with SEO in 2017. Local SEO continues to become important as the shift of internet users to mobile devices has increased local searches. Small companies and large chains are now competing against each other for high local search engine results placement in location-based searches. Up to this point, most local tasks have been completed manually. However, new SaaS solutions have emerged which allow for automated populating of business directories and online listings that drive much of local SEO success. 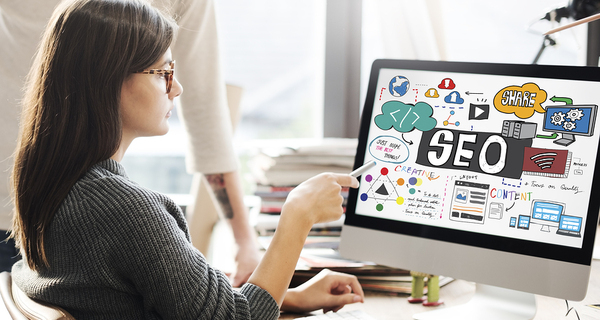 Limited budgets and potential inaccuracies with software-based solutions will cause many companies to maintain manual implementation for some, or all, of their local SEO tasks. 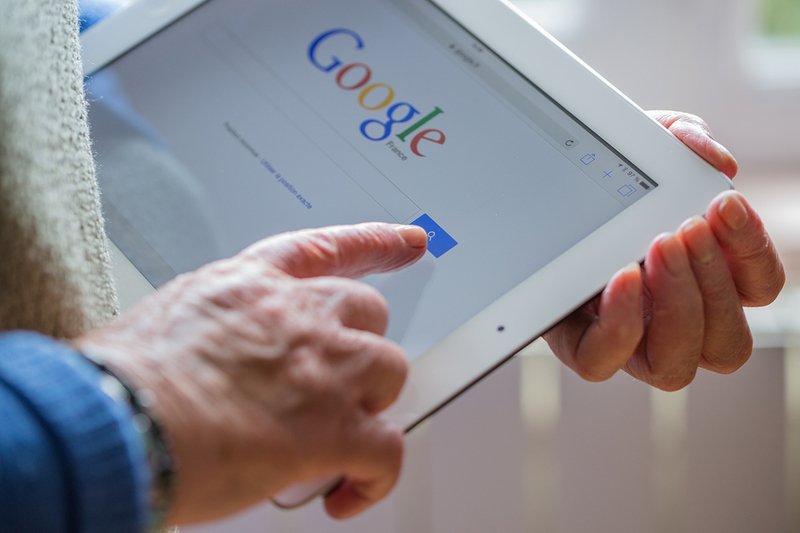 Even national brands must consider the importance of local SEO as more users rely on mobile devices for local provider searches. Personal brands or influencers have been a major factor in social media marketing. However, companies are only now beginning to realize that powerful celebrity brands or other industry influencers can impact SEO as well. When you include trusted personal brands in your blogs and other content strategies, you drive traffic. In addition to increased traffic, personal brand appeal contributes to longer time on your site, more page views and more shares. All of these positively influence search results. Though it isn’t a new thing, the desire for Google to function more and more like a human in evaluating content is one of the most important evolving trends in 2017. Based on its objectives of delivering the most useful and relevant content to users, Google’s algorithm adjustments often center on assessing your content as a human reader would. Google’s artificial intelligence improvements make user experience more important in website development and content creation. The simple premise is that any aspect of your site or blog experience, including navigation and content itself, could impact Google’s assessment for search placement. One specific user experience factor that Google has amplified in recent algorithm tweaks is page speed. As more people search on mobile devices, their patience for delayed page loads has hit all-time lows. Therefore, you need pages that are less-weighty and optimized for fast load. Anything longer than three or four seconds is a concern. Use software tools to evaluate your page loads and look for ways to compress large image or video files to get the most value out of fast-loading pages. Focusing on Google’s primary function of serving users helps simplify what can seem likely an overwhelming task of understanding best SEO practices. Recognizing that Google wants you to give your users the best experience possible is one of the most prominent themes of SEO heading into 2017. Beyond that, look for opportunities to leverage personal brands and page-speed efficiency to enhance your results. To achieve local SEO success, check out automated solutions to disseminate and update key business information in online directories. In the fast-changing world of SEO, it is difficult for many companies to keep up with best practices. As a top digital marketing firm, Response Mine Interactive can help. Contact our Director of New Business Development, Amanda Sparks now for more information about our services.